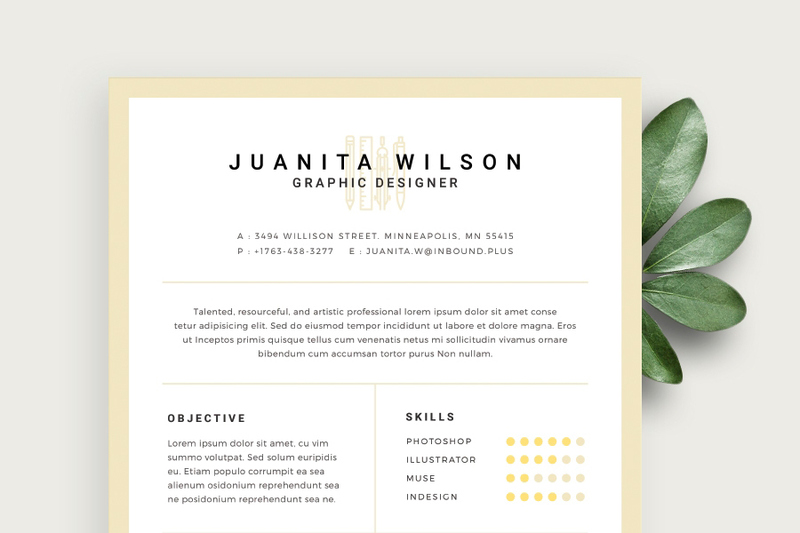 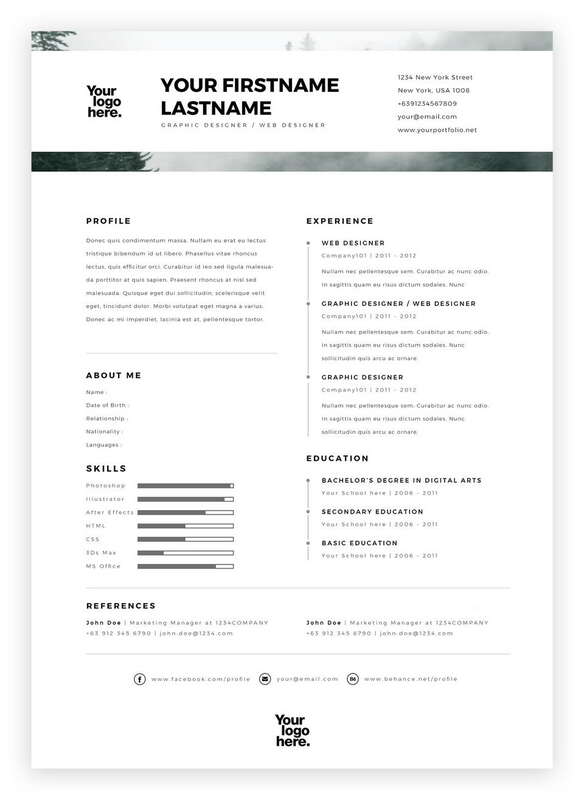 Free Resume template is a onepage resume for designers & developers. 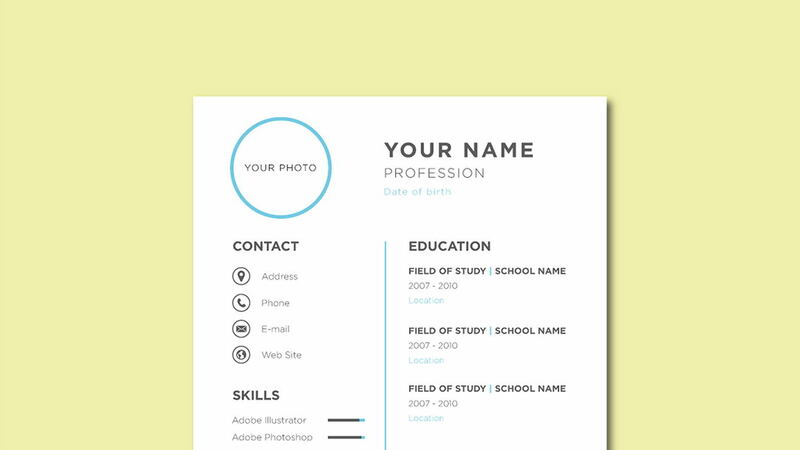 It was figured out some core facts about good looking attractive onepage resume templates. 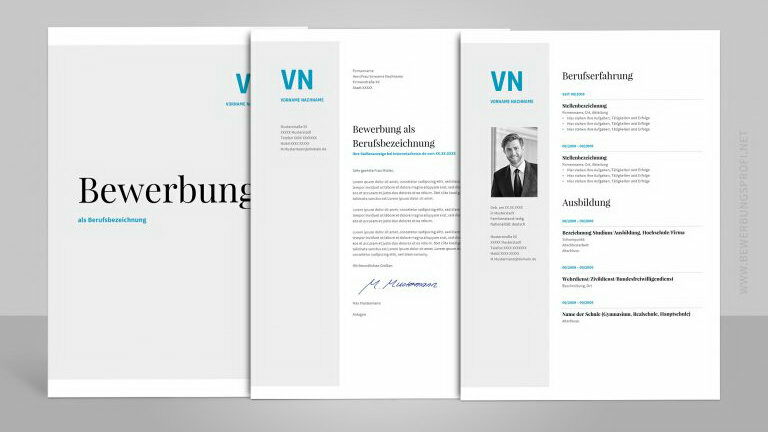 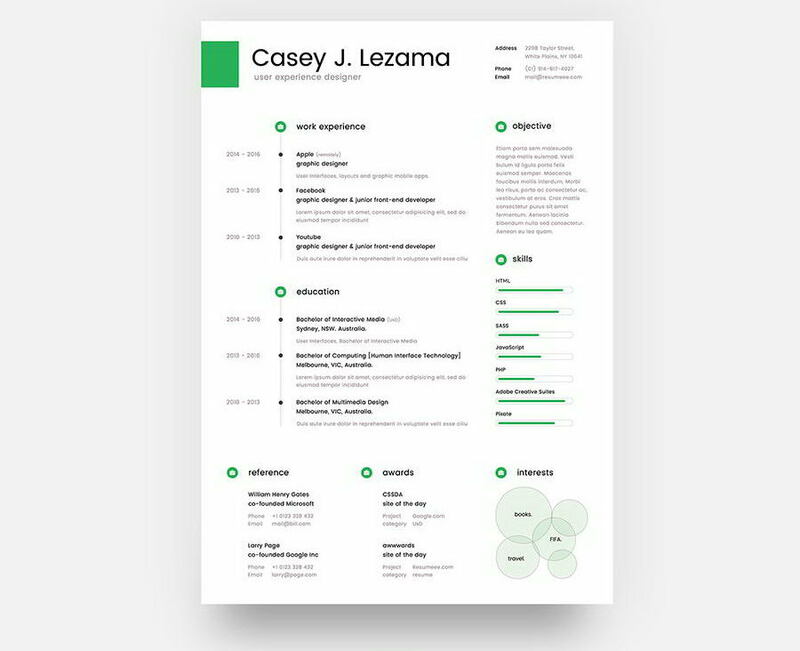 Template comes in PSD and Sketch with3 color version and a cover letter with this amazing sample resume template. 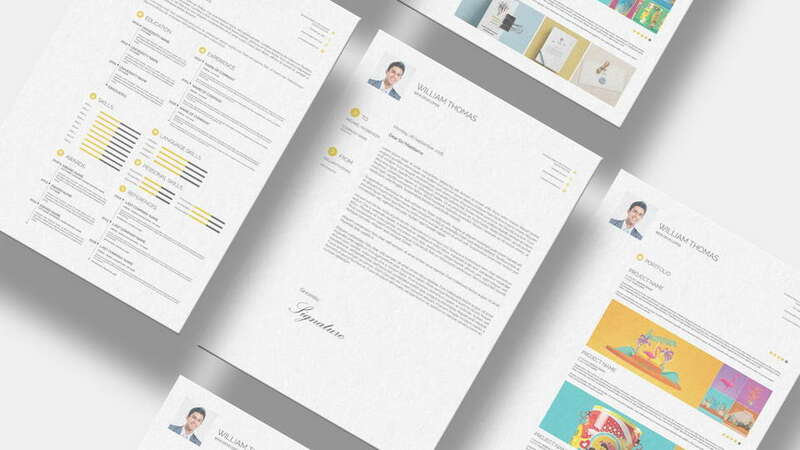 Don’t forget to appreciate creative designer Shekh Al Raihan and check other works.